Get Lit Up this Christmas! 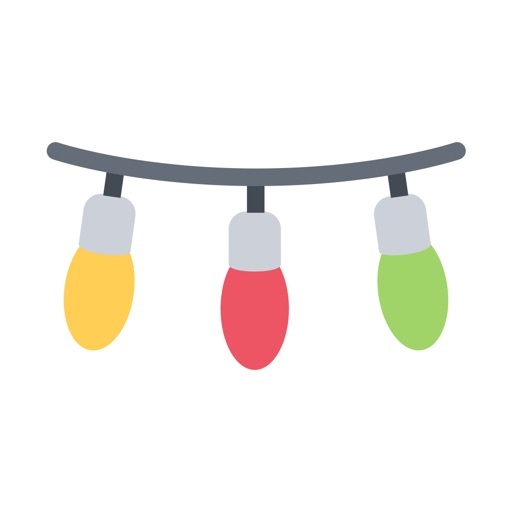 Can't find those houses smothered in Christmas lights and decorations around town? 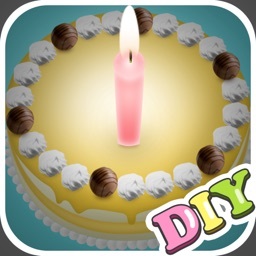 Use Lit Up! 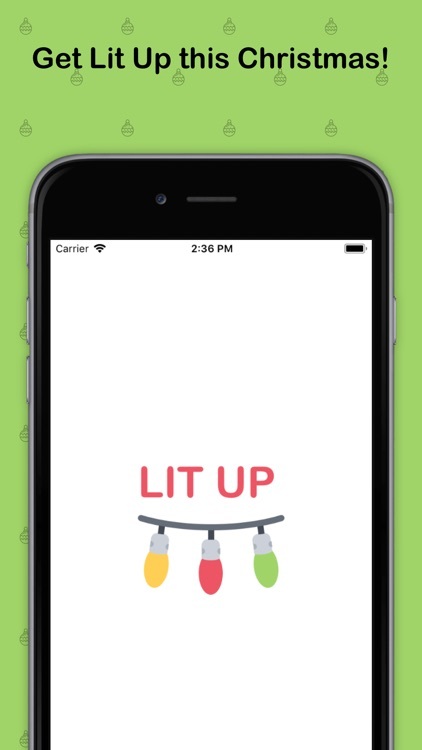 Lit Up will show all locations in a map view, explore your town or area to find the best lights. Users can add new locations so everyone can see the lights this Christmas! 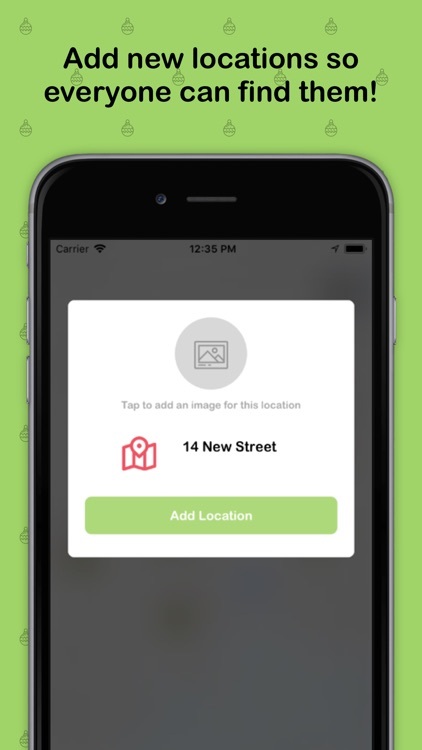 Just tap and hold on the map to add that location. Locations must be approved by Lit Up administrators before being shown on the map.